In today’s transportation world vehicles are the key asset for every organization that brings them higher ROI. 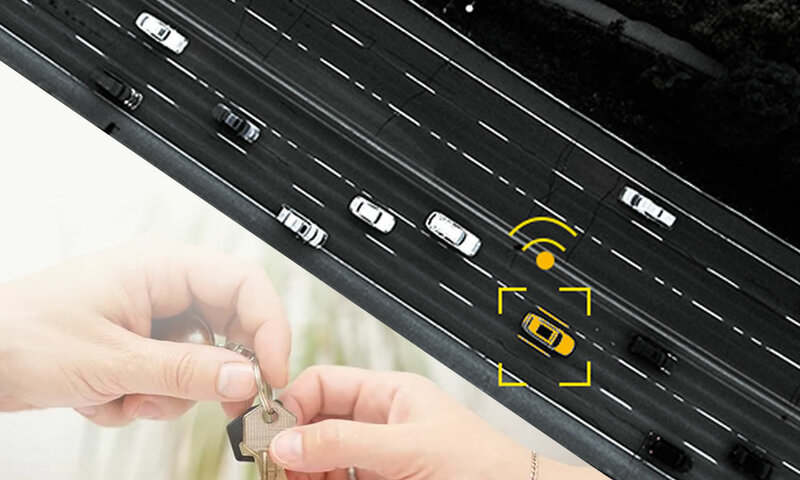 Telematics combined with GPS technology gives respective stake holders the real-time status of their vehicles starting from operating expenses, utilization to security. Leasing out an asset such as a car, truck or any other vehicle is a profitable business. However, there are many risks associated with such a business, thus rental companies always need a system with which they can monitor their vehicles in case of theft, misappropriation or even an accident. There is no better solution than a GPS Vehicle Tracking System to monitor leased vehicles. Lease Management feature in Trinetra mainly focuses on vendor and customer relationship during vehicle renting/leasing associated with the automated features. Ever wondered how you can share your Monitor screen to someone without sharing your Trinetra credentials? Well, the answer to it has arrived now! Currently, as a part of the Lease Management module, you can assign a vehicle to a vendor / customer and provide a link to a specific person. They can use the link to view the position of the assigned vehicle(s) for the user-defined time. The displayed map will be automatically refreshed in a present interval. Like monitoring screen, the map will be plotting the current location of the vehicle based on the reporting interval of the vehicle.